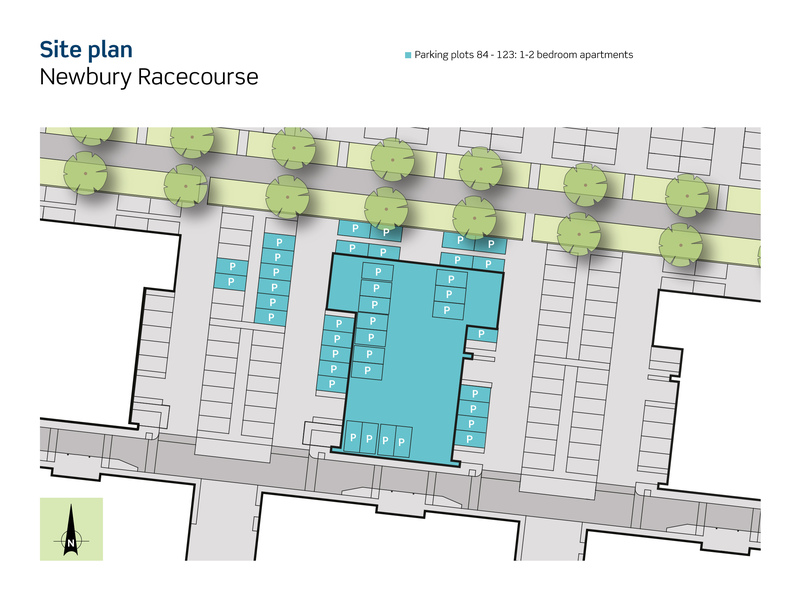 Living at The Racecourse will offer residents all the benefits of being located on the edge of Newbury town centre, close to local amenities and attractions. 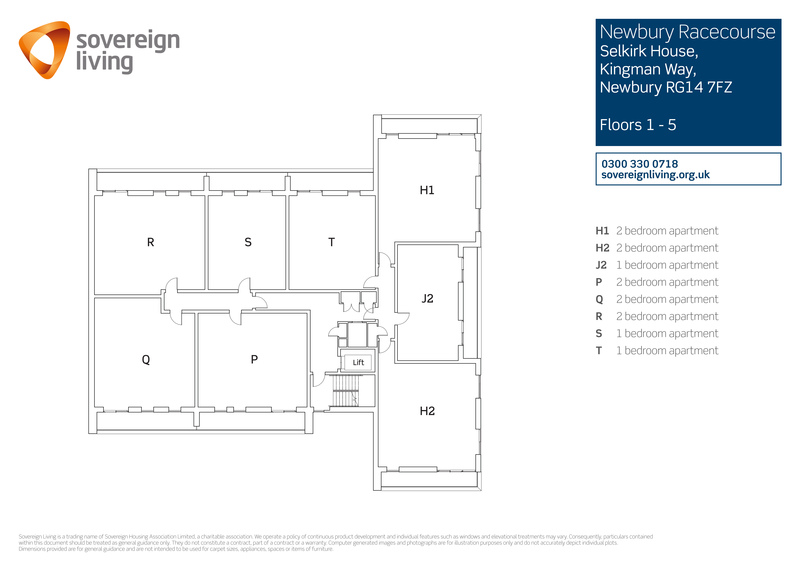 Newbury is a quaint market town nestled in the heart of West Berkshire, whilst still a small town it has plenty going on. 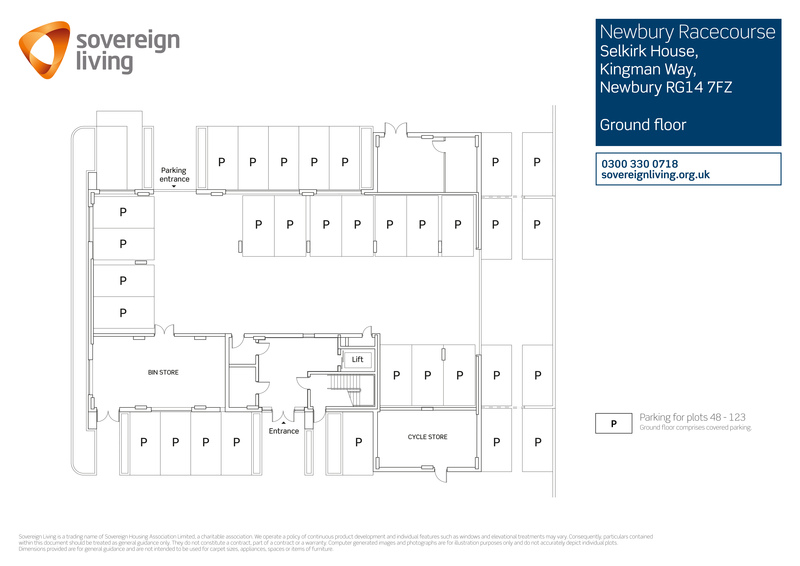 With a fantastic range of independant stores, bars and restaurants to well known high street staples, Newbury has a lot to offer for all ages. Due to it's fantastic location you are also in the perfect destination for beautiful walks and cycling trails through the countryside, making it the perfect place for family days out. 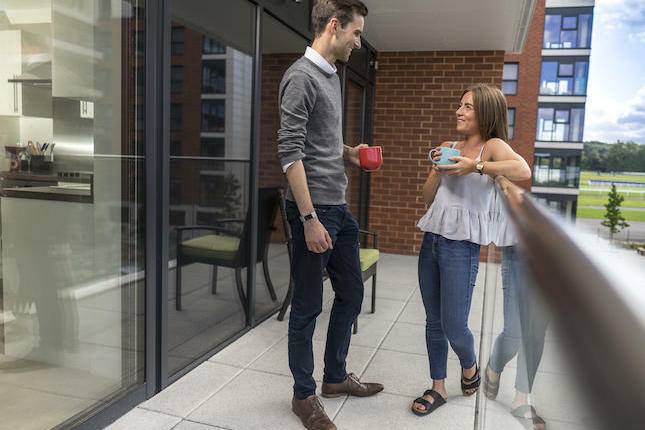 Well situated for access to the A34 and M4, getting you to Oxford and Reading in good time and with London just under an hour away by rail, commuters are well served to the rest of England. 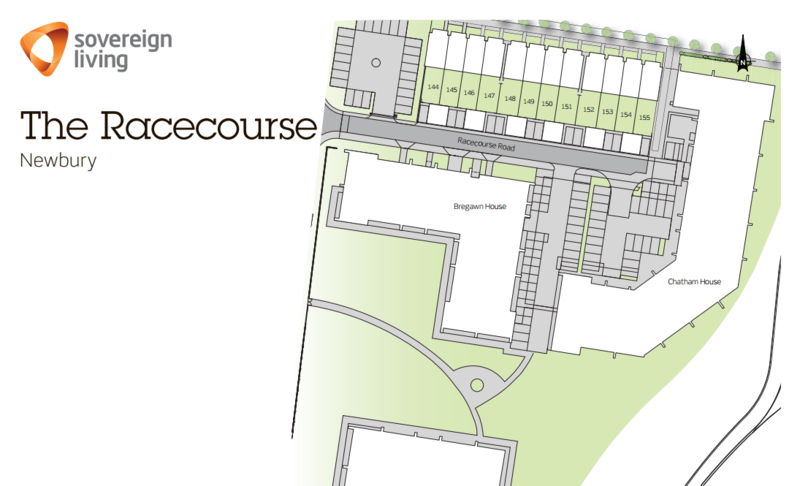 Living at The Racecourse offers residents all the benefits of being located on the edge of Newbury town centre, close to local amenities and attractions whilst being part of a vibrant new communitiy which hosts exciting race days, lively concerts and events that pull crowds locally, nationally and internationally.